Never let mother nature tell you it’s time to stop playing KanJam! 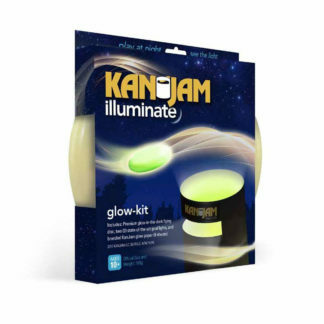 KanJam Illuminate is the glow-in-the-dark kit fans have been calling for. 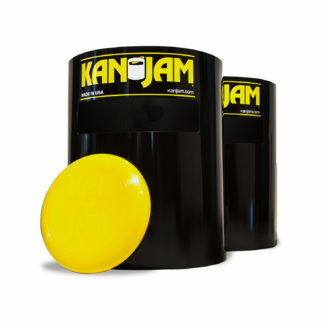 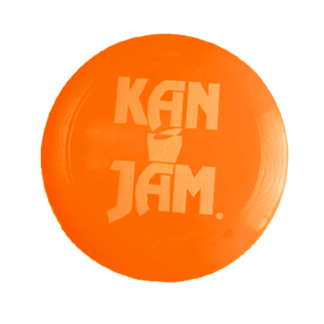 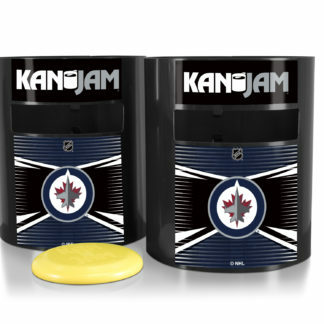 With LED lights inside each goal, and a glow-in-the-dark flying disc included in each package, you can easily play KanJam from 50 feet away in the pitch black. 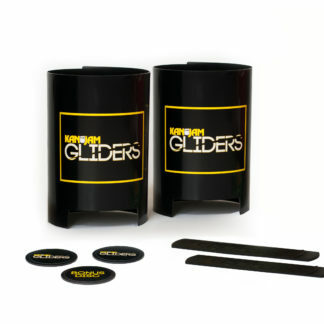 The Glow-in-the-Dark KanJam kit is an accessory, and will fit with your original KanJam set.